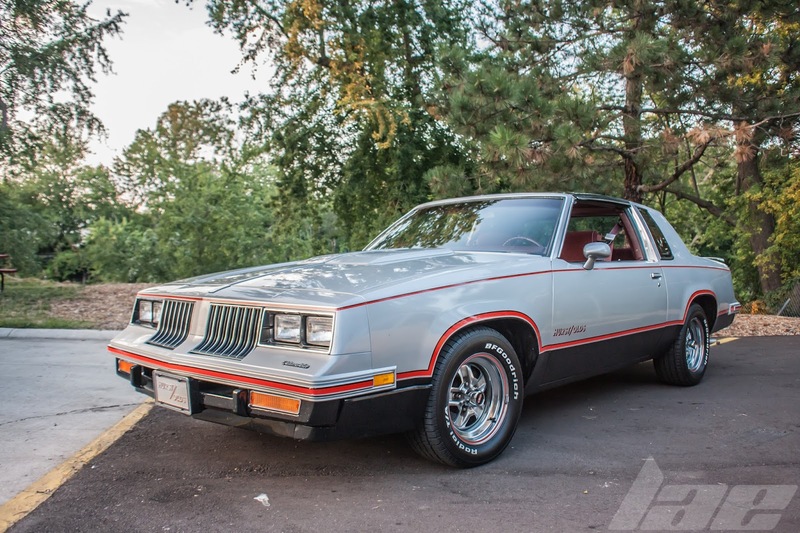 Car Spotlight: 1984 Oldsmobile Cutlass / 4-4-2 / Hurst-Olds. 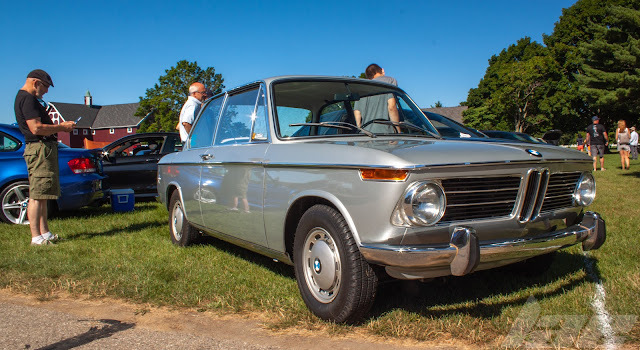 You might have seen my feature on this car back in May. If not, please, click the link to check it out. 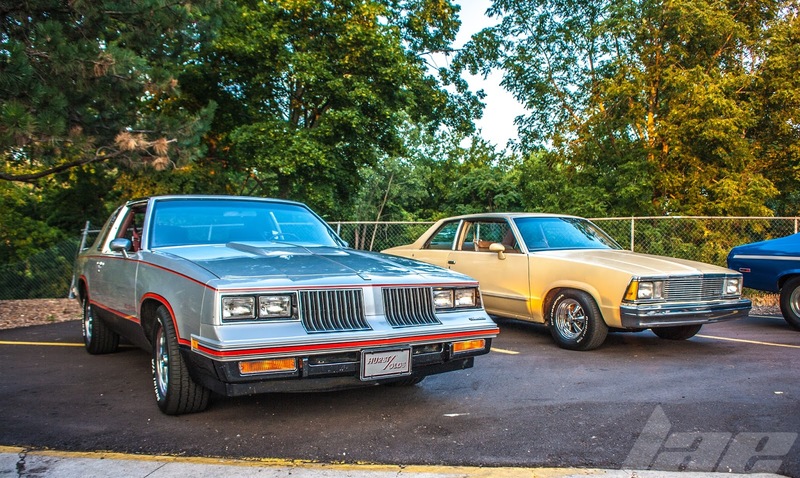 This car, owned by a good friend of mine, is an extremely clean example of a car that exemplifies the height of the Malaise Era. 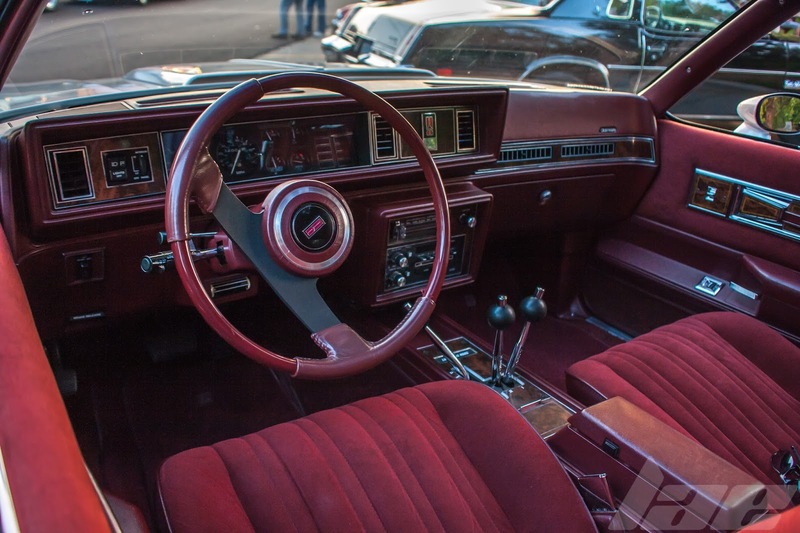 305 Cubic V8, rear wheel drive and a 4-speed automatic transmission that can be manually shifted by the unique Hurst Lightning Rod shifter. Check my original post to see how it works. 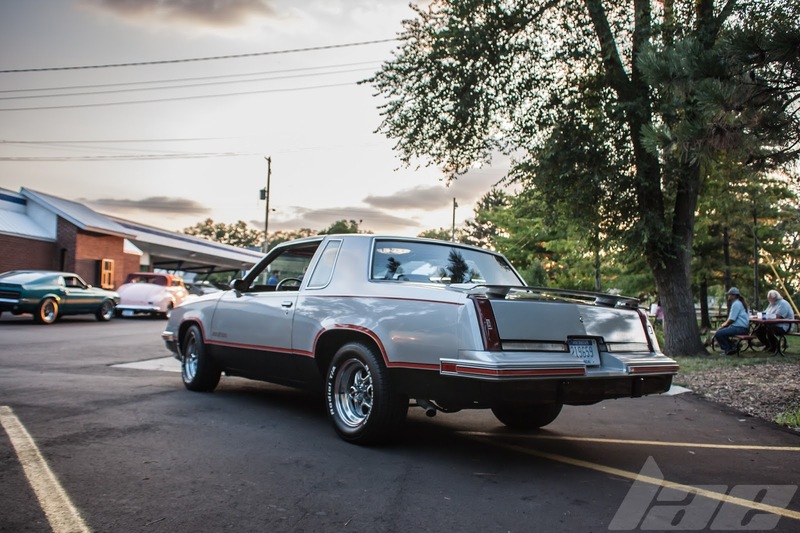 The owner, Ryan, drove this car to the Olympic Broil Cruise-in last week. 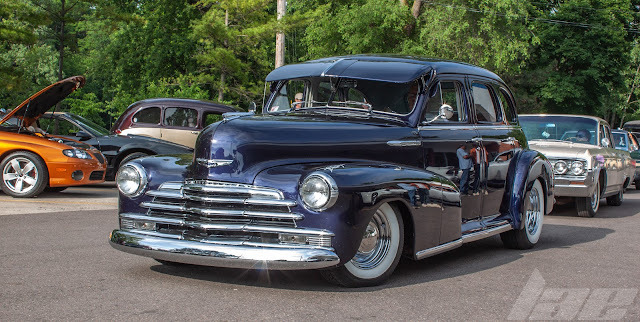 Despite the other cars present, this car seemed to be popular with others in attendance. Thanks for reading. Please, check back often for more content. Also, remember to follow me on social media via the links in the upper right.